Awesome Friday! George Lucas Archives - Awesome Friday! 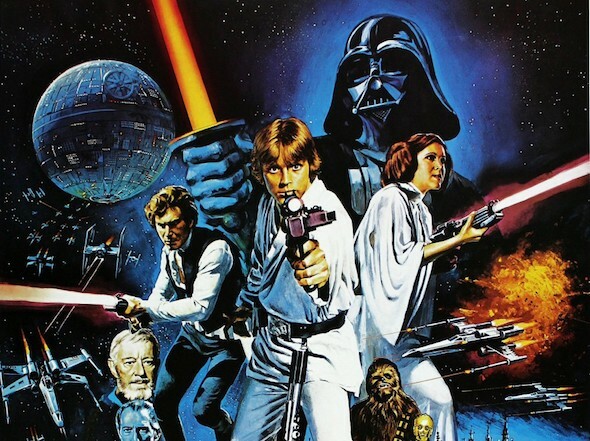 You’re probably aware that Star Wars was the product of George Lucas’ mind and all the swashbuckling space adventures, samurai movies, and general pulp he loved to watch as a kid. Well now you can see how those influences directly… well… influenced Star Wars with this awesome video. What’s that? You’re overloaded on Star Wars? I’m not entirely sure that’s possible, so you should probably watch this featurette about the birth of the lightsaber.